Unappealing to look at and frustrating and painful to get rid of, blackheads become the bane of existence for many. Regardless of skin type, anyone can suffer from blackheads. Dealing with blackheads in an uninformed way usually worsens the problem. Unlike pimples, your body doesn’t make any effort to deal with blackheads as they don’t pose a threat to your health. Since there is no bacterial growth, there’s no potential harm to the body. Instead, they tarnish your appearance – putting you at a social disadvantage. You end up forever battling them or hiding them under makeup. There are a host of commercial products in the market to remedy this problem. Besides being very expensive, these products often leave your skin dry. Most of the time, you can’t even identify the ingredients in these products. So instead, you should invest your time and energy into these home remedies, which make use of natural and readily available ingredients and methods that you are already familiar with. Break an egg over a bowl. Holding the yolk in the shell, drain the whites into a bowl. Take care not to let the yolk fall into the bowl. You only need egg whites for this mask. 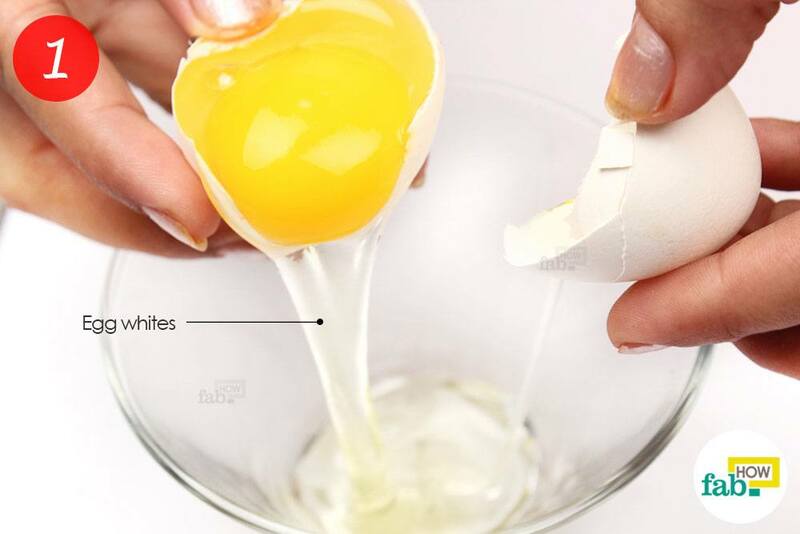 If you find it tricky to extract the whites like this, you may use other techniques to separate the whites and the yolk. 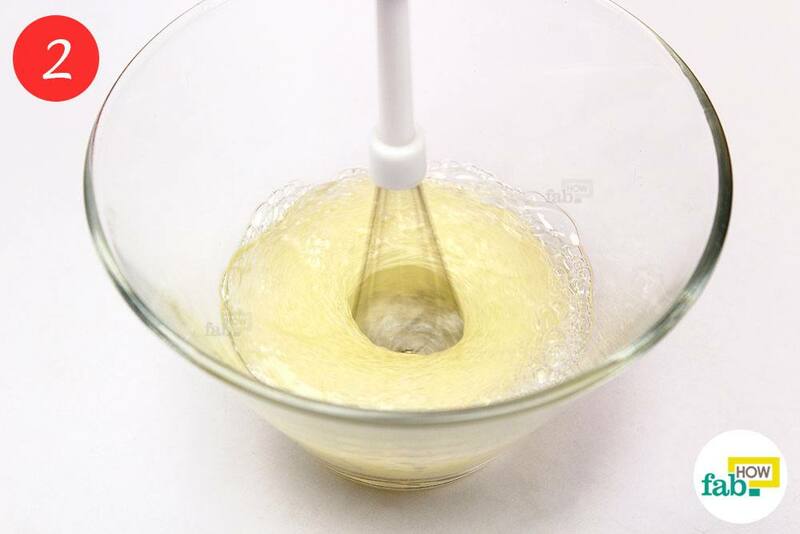 Using an electric hand blender, whisk the whites. You can also use a hand whisk. The whites should be whisked until they are frothy. Apply the egg whites on your face. Use an old makeup brush for an easy and efficient application. Avoid the areas around your eyes. 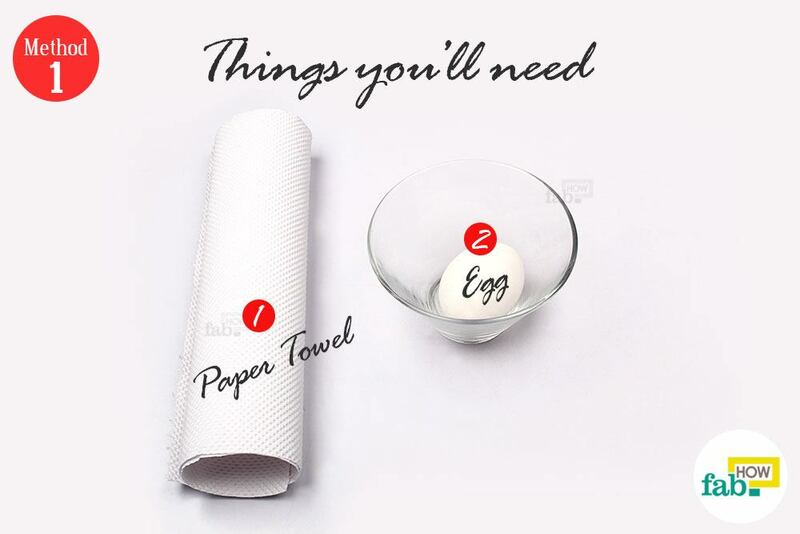 Tear the paper towels into strips. Cover your face with the strips, applying a gentle force. They will stick to your face due to the egg whites. 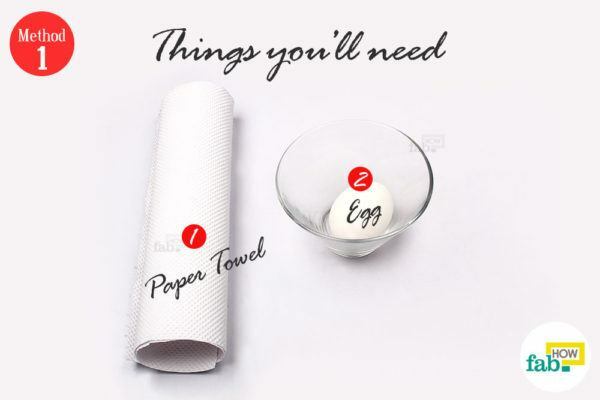 Now, apply another layer of egg whites over the layer of paper towels. Relax as you let the mask dry on its own. When the mask becomes dry, peel it off. 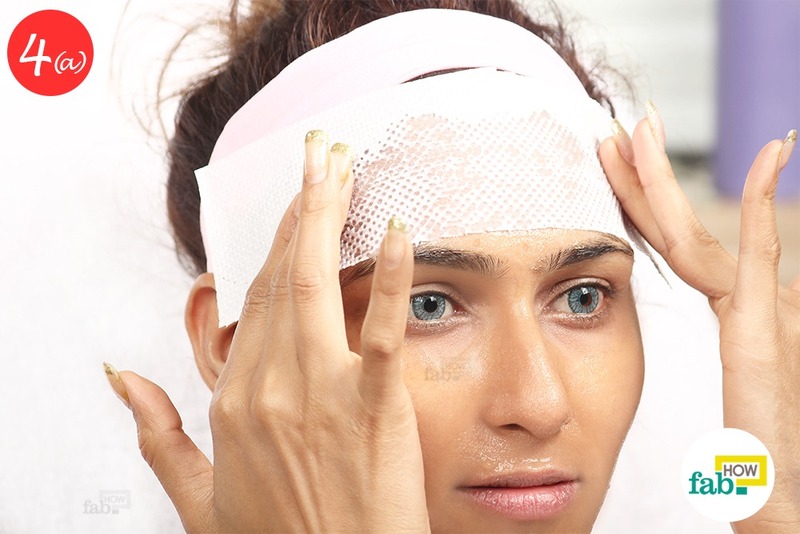 When you peel off the mask, the blackheads are removed along with it. Wash your face after you’re done to remove any residue. Since egg whites tend to tighten the pores, those blackheads won’t be returning anytime soon. You can easily apply this mask twice a week. Measure 4 tablespoons of gelatin into a microwave-safe bowl and add 1 tablespoon of milk to it. Mix the ingredients together. 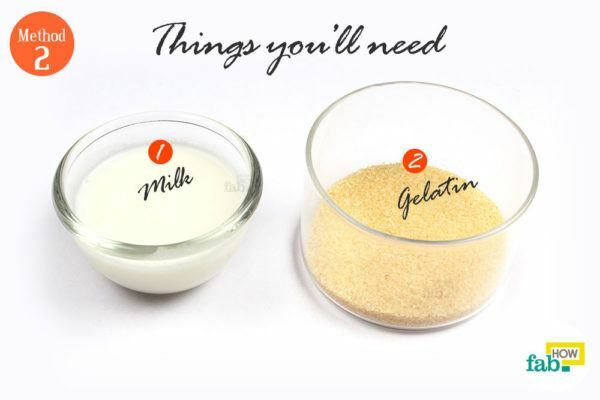 To make this mask, the quantity of gelatin and milk should be in a 4:1 ratio. 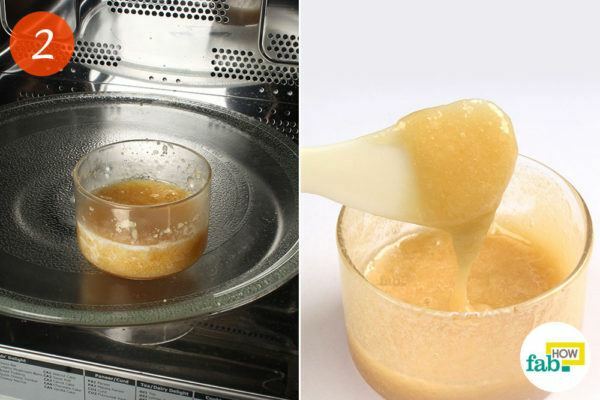 Pop the mixture into the microwave for 10 to 15 seconds, 20 seconds at the most. The mixture turns into a paste after being heated in the microwave. 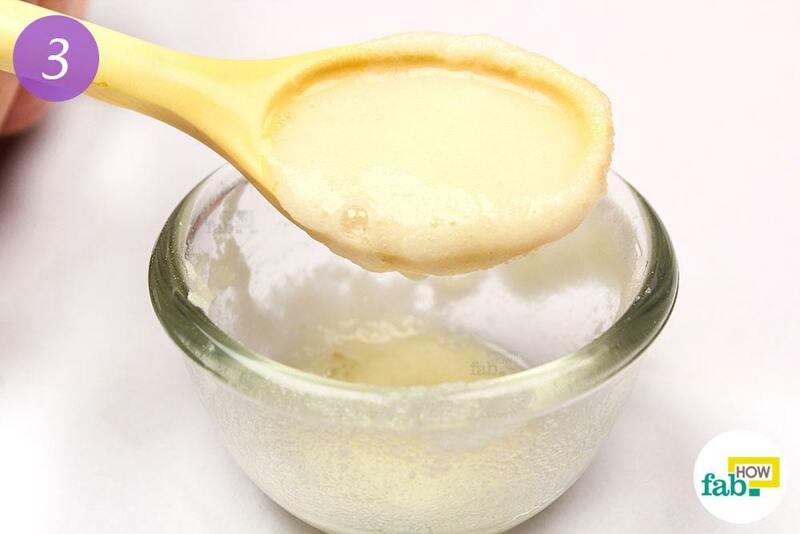 The paste hardens quickly, so you need to apply it right away. However, coming just out of microwave, it’s bound to be hot. 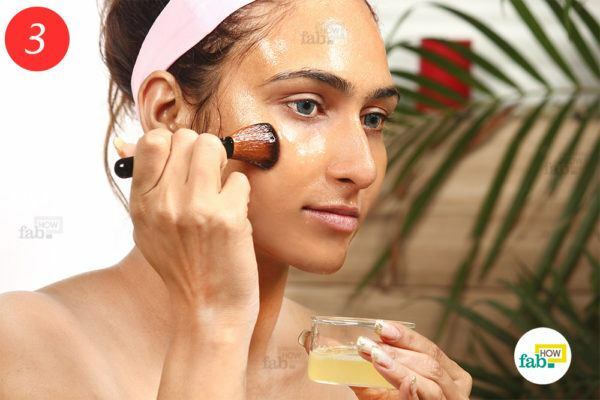 So, bearing a little with the temperature, apply the mask on your face with an old makeup brush. Be sure not to apply it over your eyebrows, it may pull the hair out. You may also use an ice-cream stick or any cosmetic spatula to apply the mask. Peel off the mask. This step might be a bit painful, but it brings results. Your blackheads are pulled out of your skin along with the mask. Since this mask exfoliates and tightens your pores, your skin should feel baby soft. However, due to exfoliation, your skin will be a bit sensitive. Keep it hydrated, moisturized and sans makeup for the day. 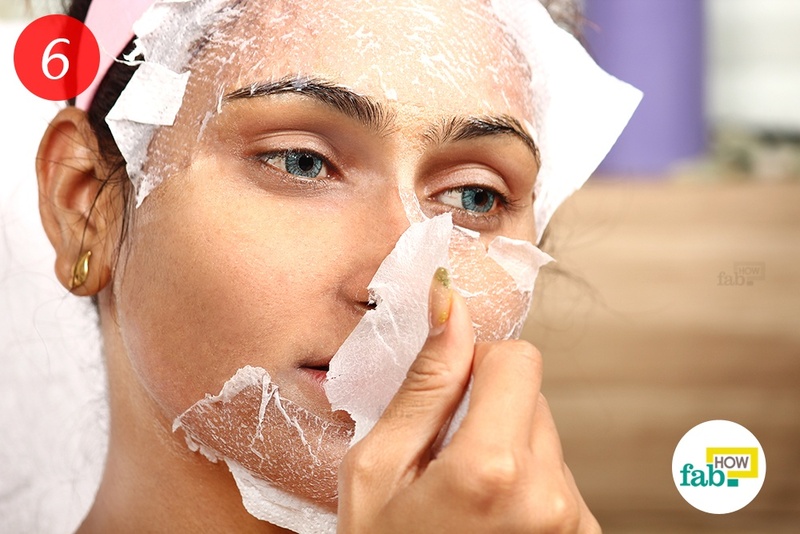 Apply the gelatin mask once a week to keep your skin free of blackheads. You can apply it just on the problem areas like the forehead or the T-zone of your face. Rinse your face with plain water first to remove any surface dirt and grime. Cover your head with a towel, forming a tent over your head. This will help contain the steam around your face. 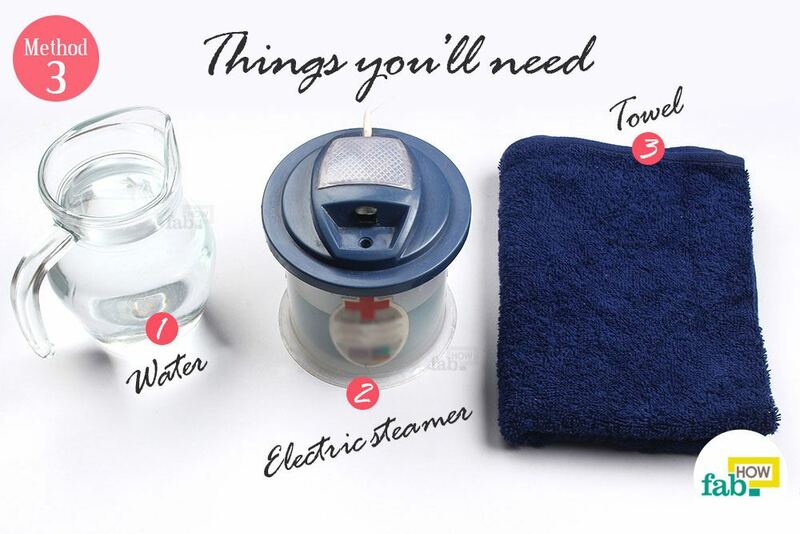 Let the water steam your face for about 10 minutes. 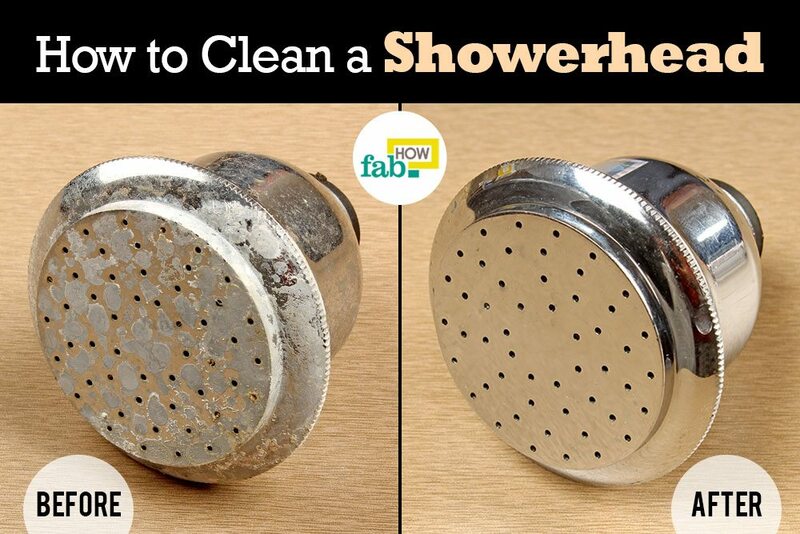 Keep your face at a comfortable distance from the steam, as you wouldn’t want to end up getting scalded. The steam opens up the pores on your face to release the trapped blackheads. 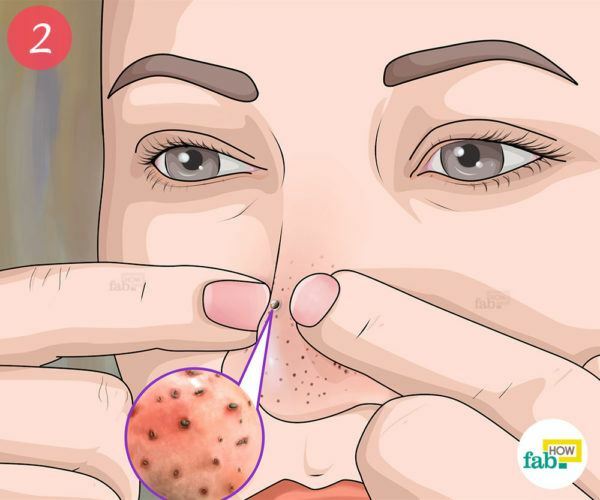 Now that your pores are open, you can easily remove your blackheads. 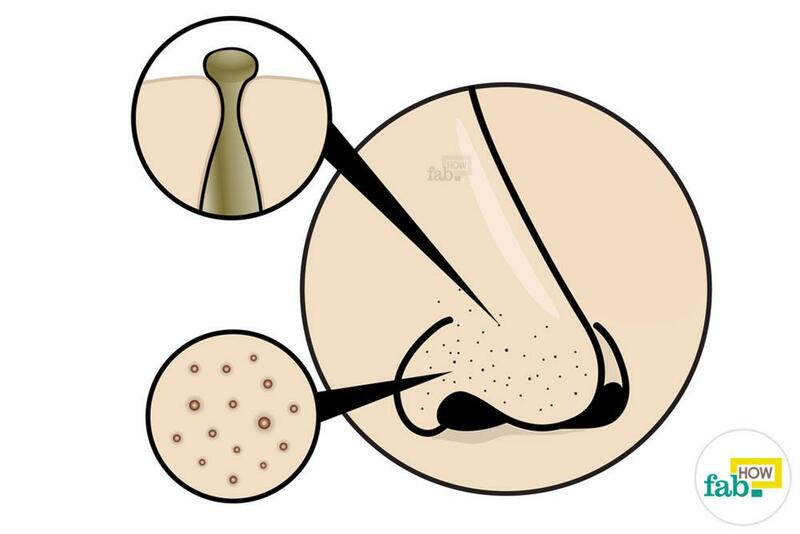 Massage the area around the blackheads with your finger and push the blackheads out. Most of the blackheads come out this way. Wash your face with cool water after the steam session to close up your pores. You can easily do this twice a week. This is the healthiest way to remove the blackheads. Put some baking soda in a small bowl. 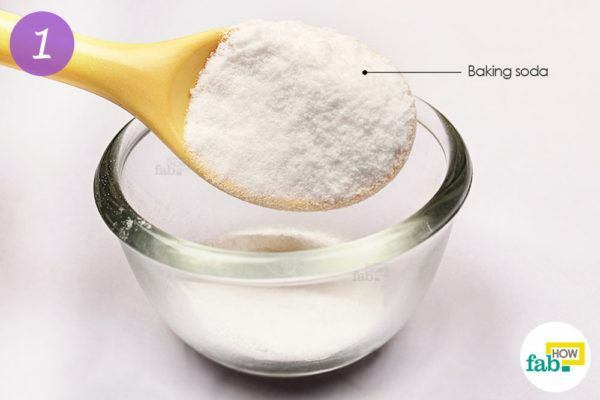 Baking soda is an all-natural ingredient that acts as a scrub. It exfoliates the skin, ridding it of dead skin and blackheads, thus leaving your face glowing. 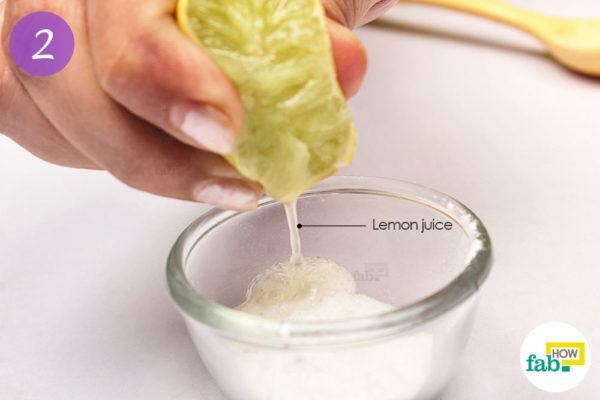 Squeeze a few drops of lemon juice into the bowl. Lemon juice is an exceptional cleanser and perfect for excessively oily skin. Make a paste. The paste should have a spreadable consistency so that you can easily apply it. The quantity of the paste should be adjusted according to your needs. 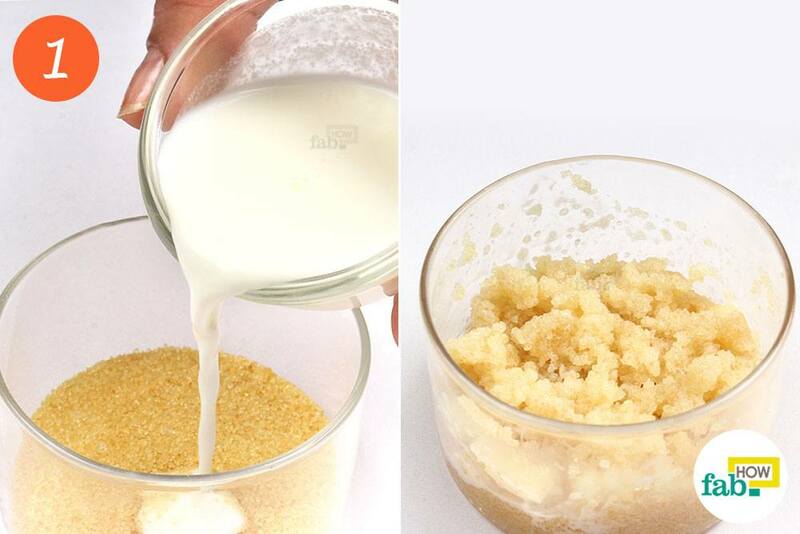 You can use this scrub over your entire face or just on the problem areas. Massage the scrub gently over the affected area for 2 to 3 minutes. The problem areas differ for each person, but the most common is the area around the nose. Wash the scrub off. Pamper your skin and keep it hydrated for a day or two. You can use this scrub twice a week. 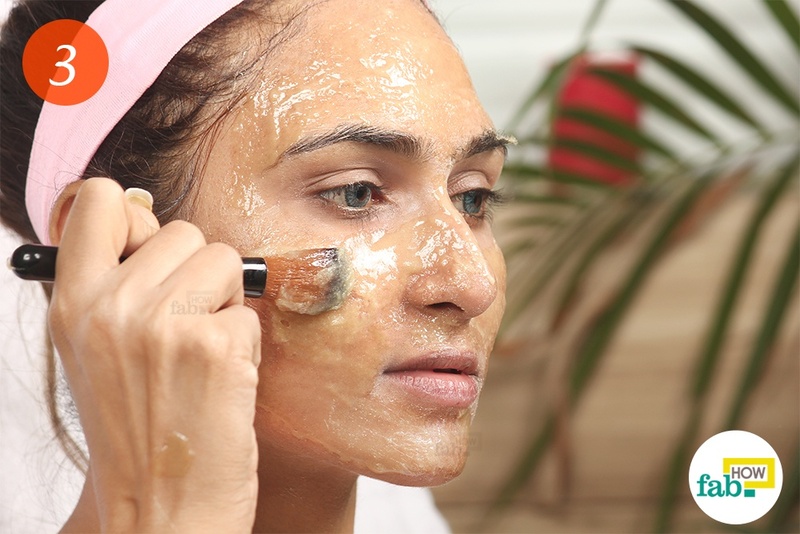 Always test the masks and scrub on a small patch of skin before trying them on your face. If the skin feels irritated or red, chances are the method is not suited to your skin type. Do not proceed with the method if that is the case. Wash your face and gently pat it dry before applying the face masks. Let the masks dry completely before peeling them off. Even if you’ve accidentally gotten the gelatin mask over your eyebrows, no need to panic. Wet the patch with warm water. This will soften the gelatin, which you can then scrape off with your nails without harming your eyebrows. Wash your pillowcases at least once a week, as oil and dead skin collect on the pillows. This buildup in turn comes in daily contact with your face, increasing the chances of blackheads. 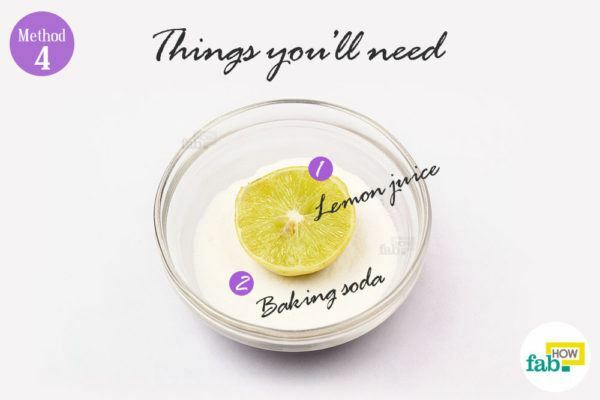 If your skin is sensitive to lemon, dilute the lemon juice with a little water. Avoid touching the blackheads. Squeezing and poking irritates the skin and often leads to skin injuries or makes the problem worse.